The increasingly popular tablet is used extensively by teens and adults both at home, at school and at work; it is even being used by young children to play educational games and look through picture books. However, the tablet is also an excellent device for seniors for a variety of reasons. While some tablets may be too technological or have too small of icons for some seniors, there are a variety of options that will be perfect for the elderly. A tablet is like a miniature laptop and offers many of the same features. First, tablets help seniors keep in touch with loved ones via email or even with video calling. This in turn can help reassure family members of the senior’s health and wellbeing. Second, seniors will love to look through photos on their tablets. Some tablets can even be used as cameras. 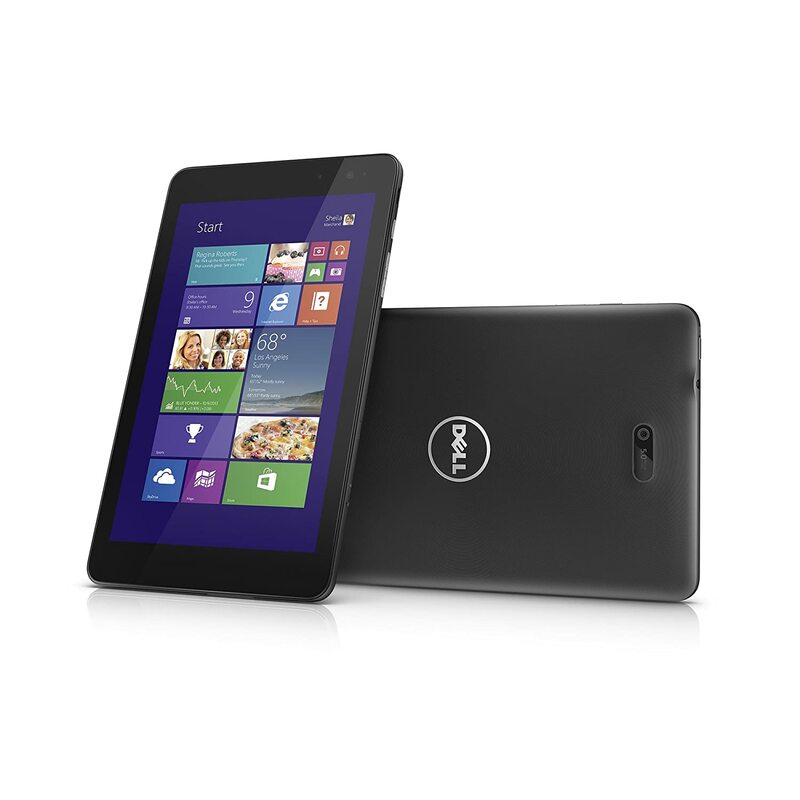 Third, tablets are light, making them easy for seniors to hold, even with arthritic hands. Fourth, tablets make great e-book readers. Most tablets also allow seniors to increase the size of the font, making the task less of a struggle. Finally, a variety of apps can be downloaded to any tablet, allowing seniors to access their banking institutions, play games, watch videos and more. Of course, not every tablet is perfect for seniors. Seniors have several concerns that younger individuals do not have concerning these devices. First, seniors need to be able to view the screen easily. They need tablets with anti-glare screens, large icons, home buttons that are easy to find and high-definition screens for viewing pictures and videos. They should also consider tablets with screens that are seven inches or larger. Another consideration to make when purchasing a tablet for a senior is how easy the tablet is to hold. Tablets should be lightweight and comfortable with anti-slip coverings. Another option is a tablet that has a folio for propping the tablet up on a counter or table in order to decrease strain on the hands. Finally, seniors should consider tablets that have helpful accessories such as styluses and keyboards. Styluses are similar to pencils and can be used to tap and write on the screen. A wireless keyboard will make typing easier for seniors who send many emails. The best way to choose a great senior-friendly tablet is to consider how it will be used and what the needs of the user are. The Fire 7 by Amazon is mainly thought of as an e-reader. 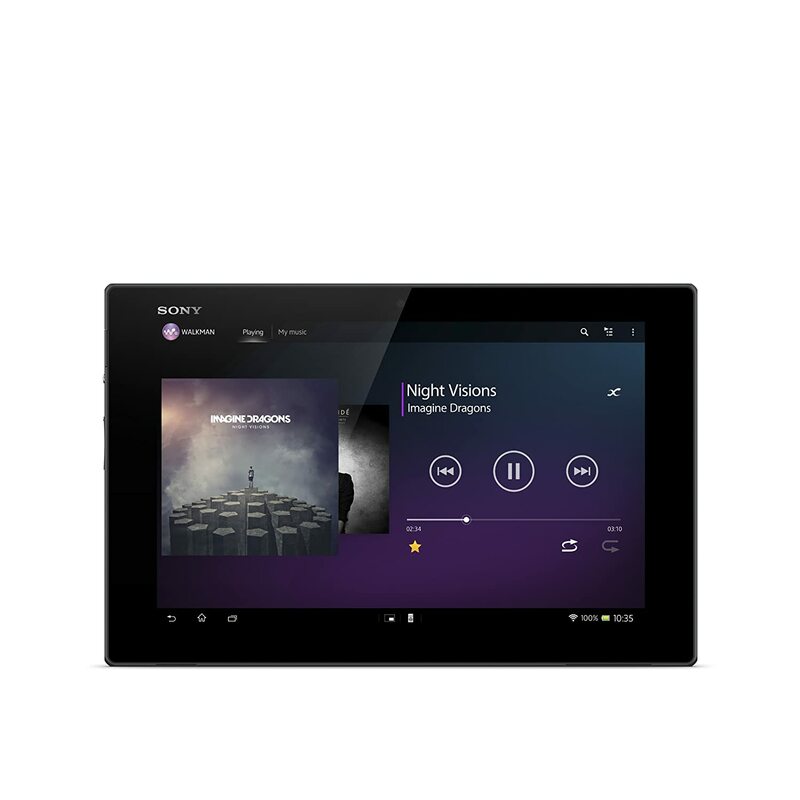 However, it offers many other functions, such as video viewing on its high definition 7-inch screen. It works well for visually impaired users who can use the screen magnifier. It weighs only 10.4 ounces and has a 8-hour battery. 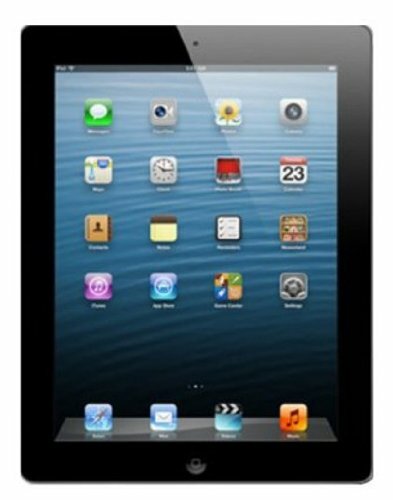 The iPad Mini offers a 7.9-inch screen and top of the line Apple technology. Although it is more expensive than many Android or Windows-based tablets, many people prefer the efficiency of the Apple operating system. It is easy to hold because it weighs only 0.68 pounds. The Mini can be loaded with apps from the iTunes stores. It offers all of the benefits of a miniature computer with internet access, email, photo storage, video players and games. It also offers a camera, which can be used for video calling when set up with wireless service. Those looking for a Windows-based tablet will find that the Venue is one of the best options available. It has an 8-inch screen and 32 gigabytes of flash memory. It weighs slightly more than some other tablets at 0.87 pounds, but many feel that the simplicity of Windows, with which many are already familiar, makes up for this. 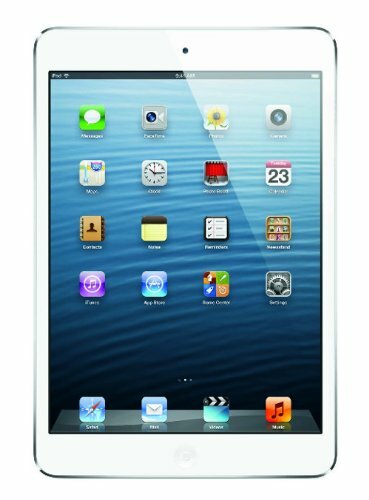 The iPad 2 offers features that are very similar to the iPad Mini. The differences are in the increased price and the increased screen size of 9.7 inches. Seniors who have trouble seeing small print and icons will appreciate this larger screen size as well as the ease with which they can increase the size of pictures or font on the screen. The 7-inch, 16-gigabyte Nexus is a favorite among Android users. Users of this particular Android Tablet will be able to access Wi-Fi; for a slightly higher price, users can get a 32-gigabyte tablet as well as access to mobile networks. The Nexus is only 0.64 pounds and is extremely thin, which is perfect for seniors who want to take their tablets with them as they travel. The device also includes a camera, a scratch-resistant screen, 2 gigabytes of memory and surround-sound speakers. 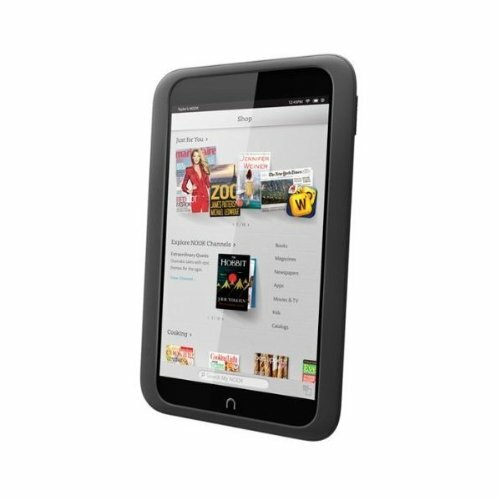 In stiff competition to the Kindle Fire is the Nook HD. The Nook is made by Barnes and Noble and offers a fabulous library selection. Users who go to a Barnes and Noble store will even be able to read any book on their device at no cost for two hours each day. Because it is designed mainly as a reading and movie-watching device, the screen has very little glare. The Xperia is more expensive than some other options are, however, it offers an array of benefits that are particularly beneficial for seniors. It has 10.1-inch high-definition display and is just over a quarter of an inch thick. In addition, users do not need to worry about getting it wet because it is water-resistant. It also has an 8-megapixel rear camera, a 2-megapixel front camera and OptiContrast technology to reduce screen glare. Family and friends who have Xperia tablets can quickly transfer pictures and files between devices with the One-Touch feature. 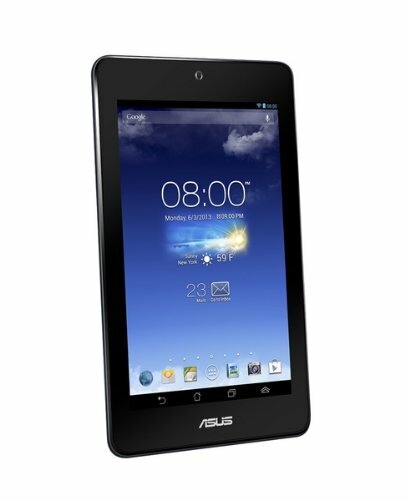 The MeMO, which operates with Android, is one of the cheapest options for high performing tablets on the market. It is a great tablet for those who mostly want to watch movies, take photographs and look at pictures because it has a fabulous 7-inch HD display. The font is also easy to read when browsing the internet and sending emails. Tablets offer seniors a variety of benefits, including keeping in touch with loved ones, looking at pictures, reading the news and perusing favorite books. These eight tablet choices are some of the best options for seniors and offer different features throughout a wide range of prices. These miniature computers are perfect for elderly individuals to use in their homes or to take with them on errands or vacations.